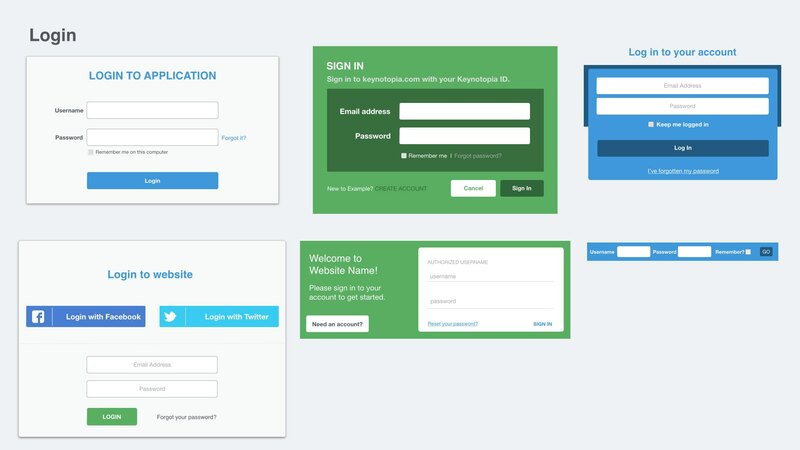 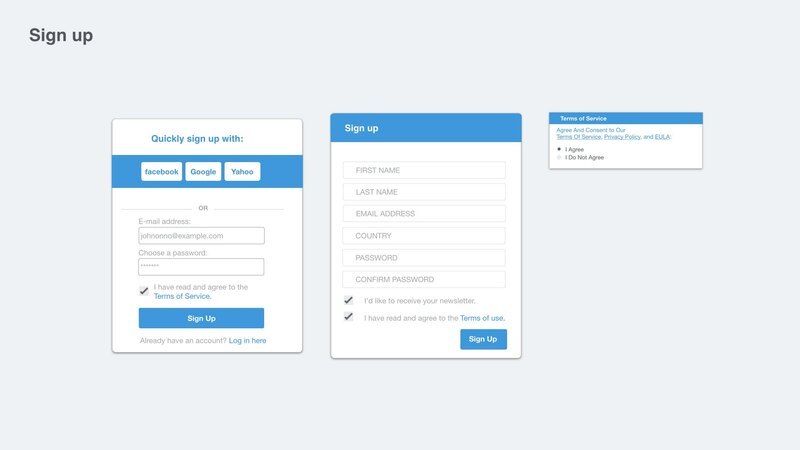 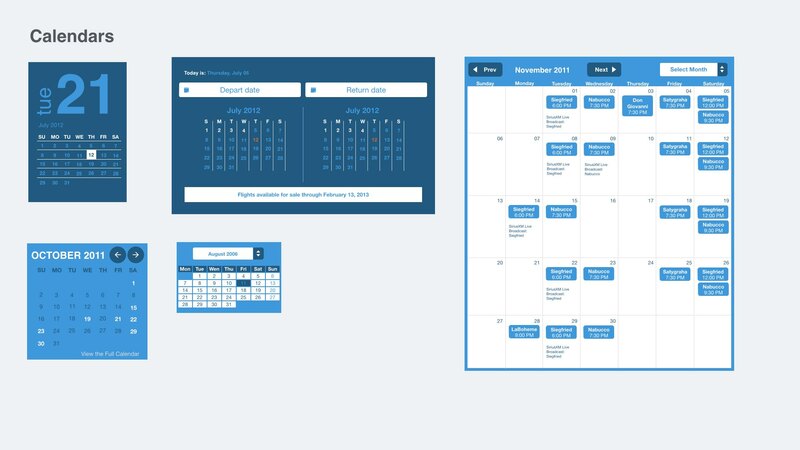 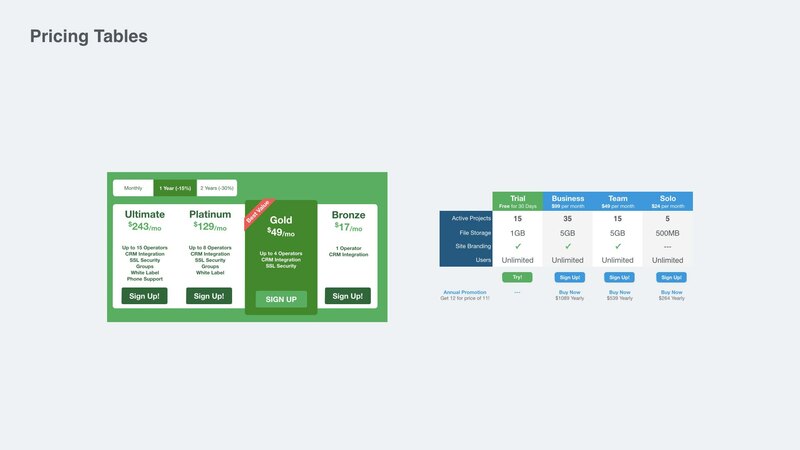 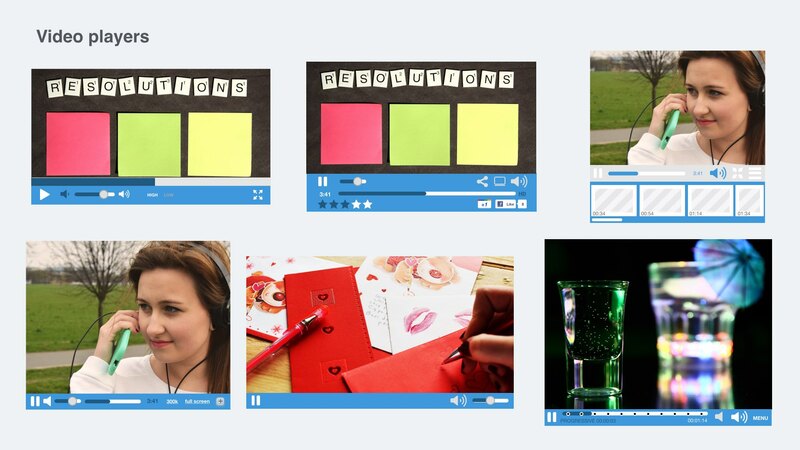 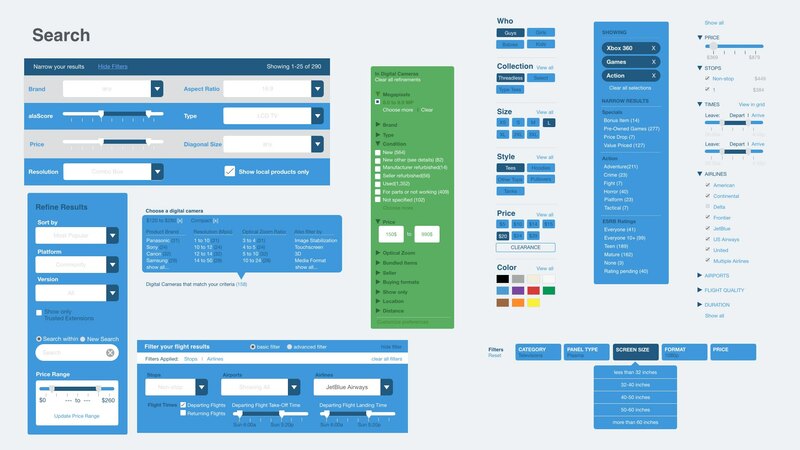 If you’re designing a web application, the fastest way to prototype and test your ideas is to put together quick screens in Keynote or PowerPoint and show them to users. 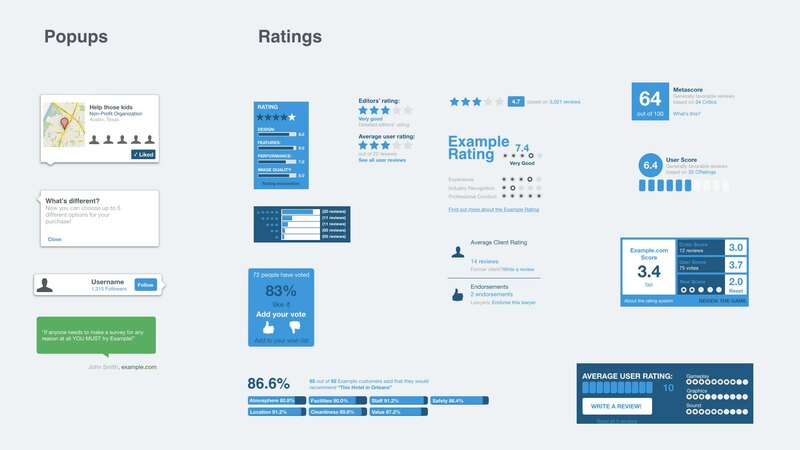 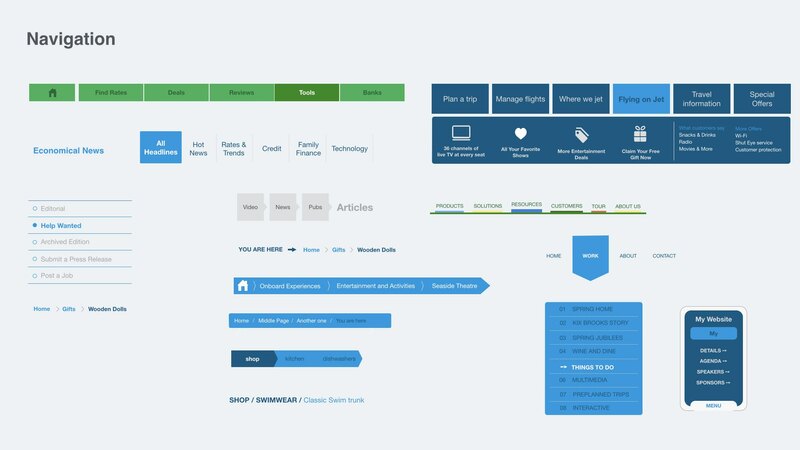 This new web UI kit update contains ready-to-use customizable vector UI components and modules that you can use to prototype your web apps in minutes. 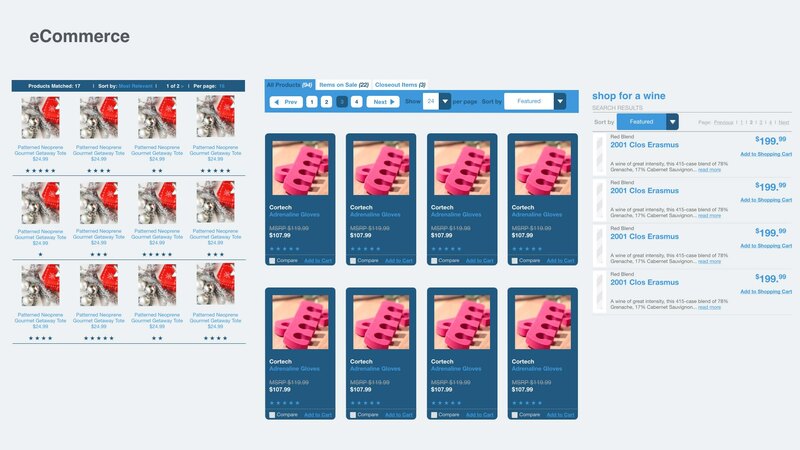 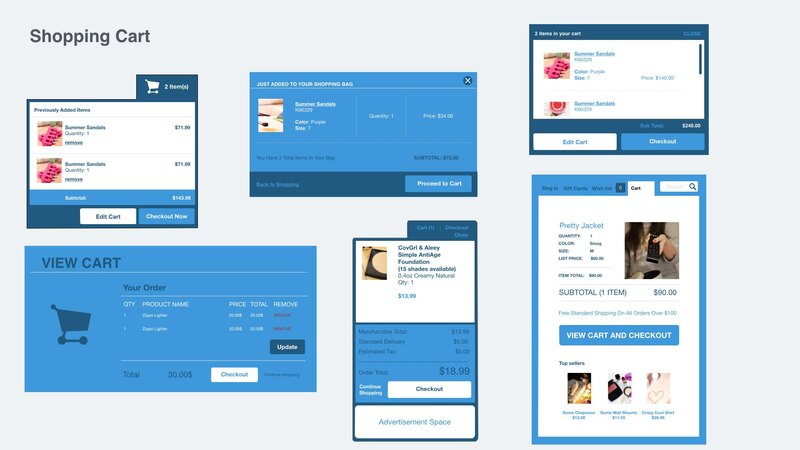 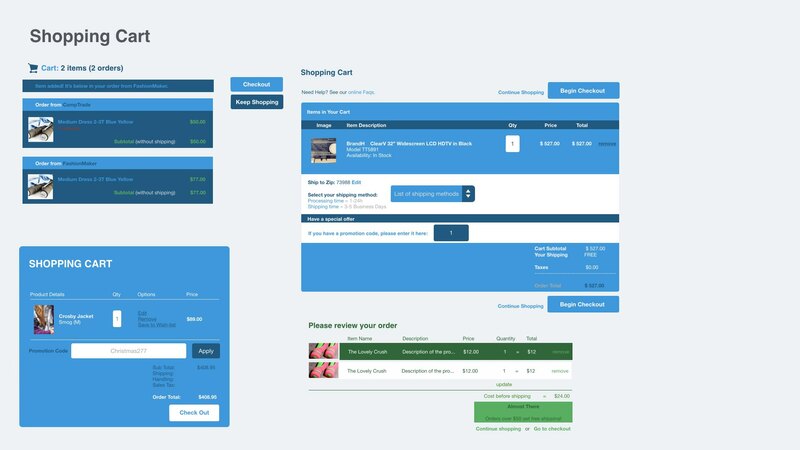 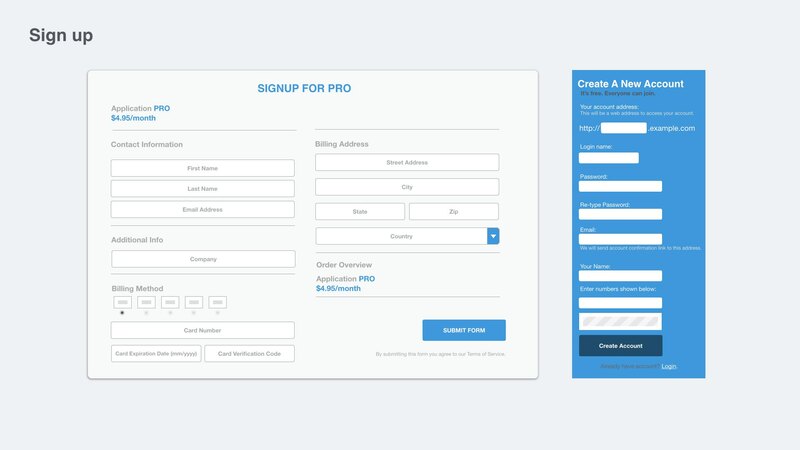 This UI kit update includes search patterns, login/signup dialogs, rating systems, image galleries, video players, pricing tables and shopping carts. 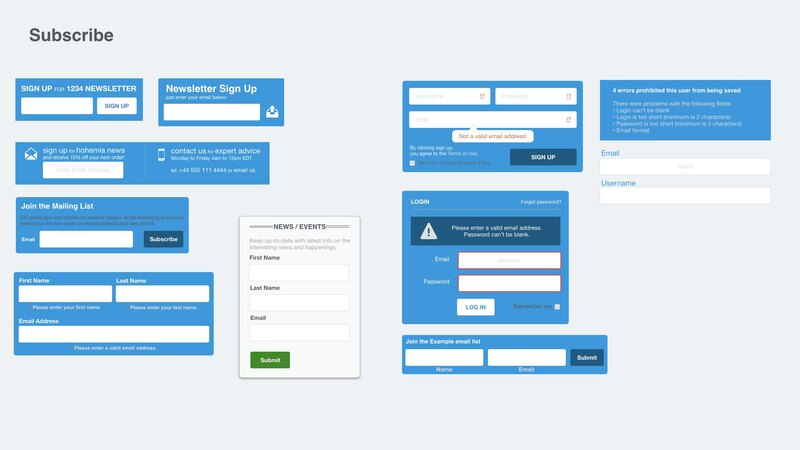 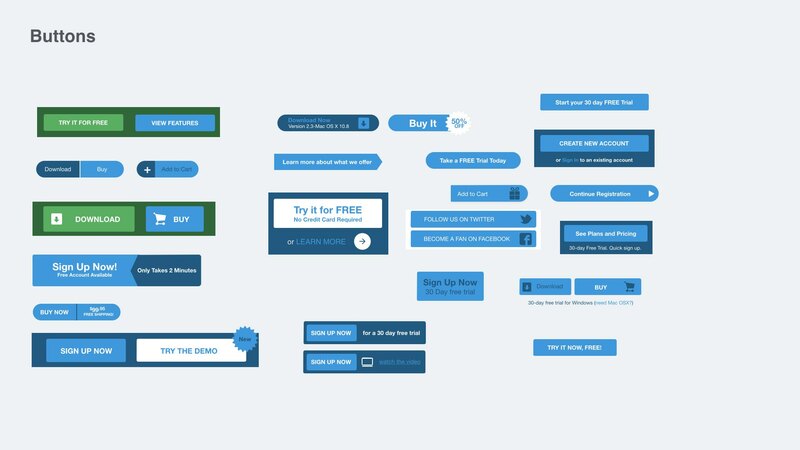 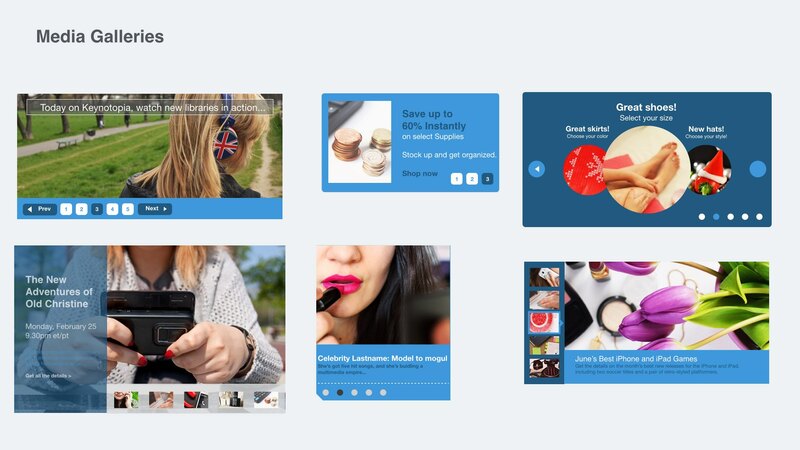 The kit is a free update for customers who purchased the Web UI Prototyping Kit, Keynote UI Prototyping Bundle, PowerPoint UI Prototyping Bundle, or Keynotopia UI Super Bundle. 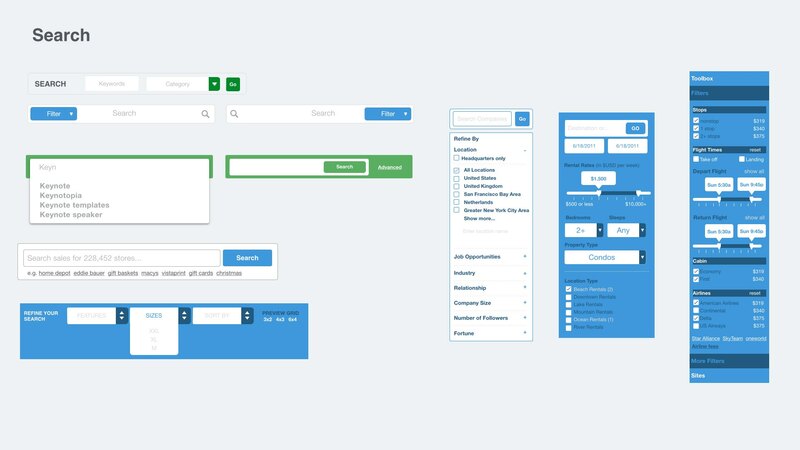 Here’s a preview of the updates in this web UI kit.